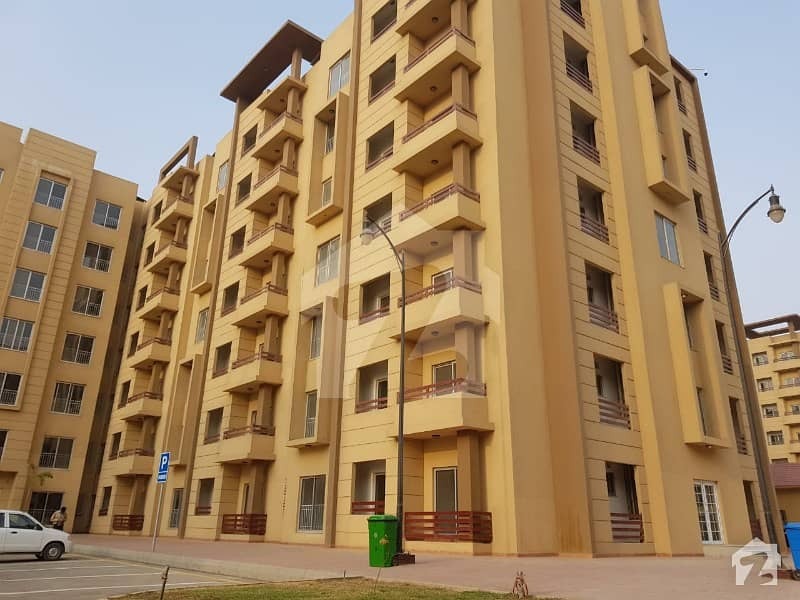 Brand new 4 bed apartment of 2650 Sq Feet is available for rent in Bahria Apartments. 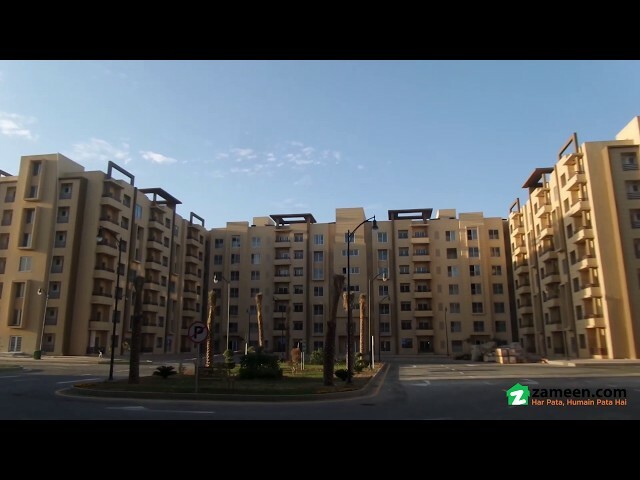 Bahria Apartments are located on Jinnah Ave and right next to Main Entrance Gate of Bahria Town Karachi. It's a brand new apartment and location is also good. 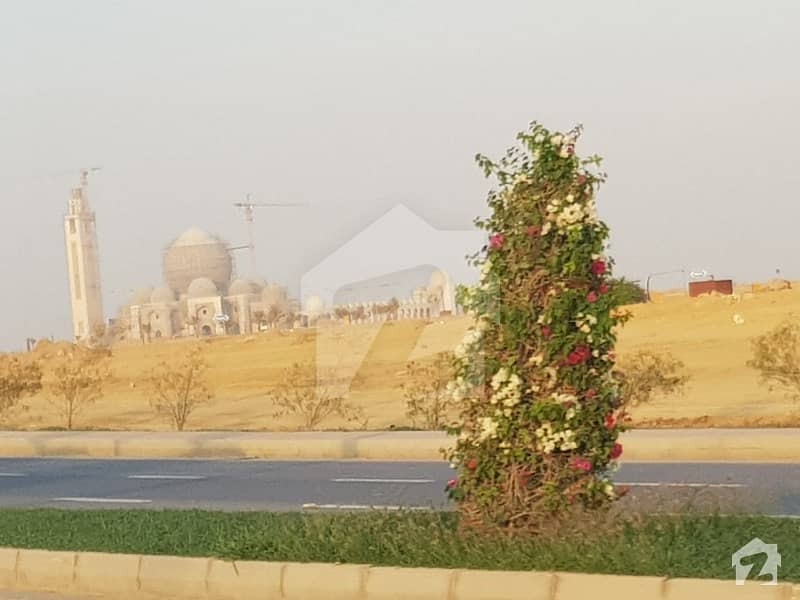 More than 2000 families are already living in Bahria Apartments.